Welcome to my blog! Today I would like to share with you a card I created for this week's Mojo Monday's Sketch Challenge. I do hope you like my card. Please do use the reward code to get free products (reward code shown in the to right of my blog is the current one). If your order is over £150, please do not use this code as you then qualify for Hostess Rewards. And remember, during Sale-a-Bration, you get to choose a free product from the Sale-a-Bration catalogue for every £45 you spend! Or, until 31st March, you can join my team and get even more! 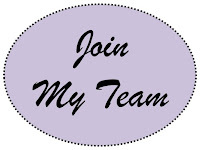 Whether you're looking for a new career, a part time job to earn some extra money, or just want to buy Stampin' Up! products at a discounted price, I'd love to have you on my team. You can join for just £99, and as well as all of the business stationery needed to get you off to a flying start, you will also get up to £160 of Stampin' Up! products of your choice (returning to £130 as of 1st April). 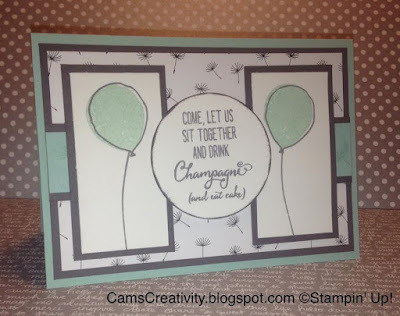 You can buy Stampin' Up! 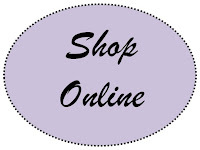 products online easily through my Stampin' Up! Shop link (above and to the to right of my blog), or within this blog post. 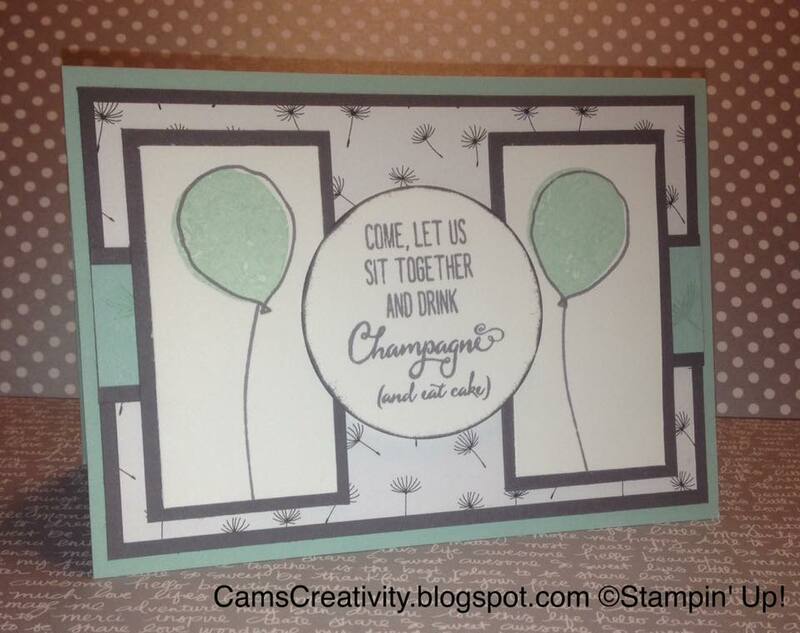 You can also join Stampin' Up! through similar links too!